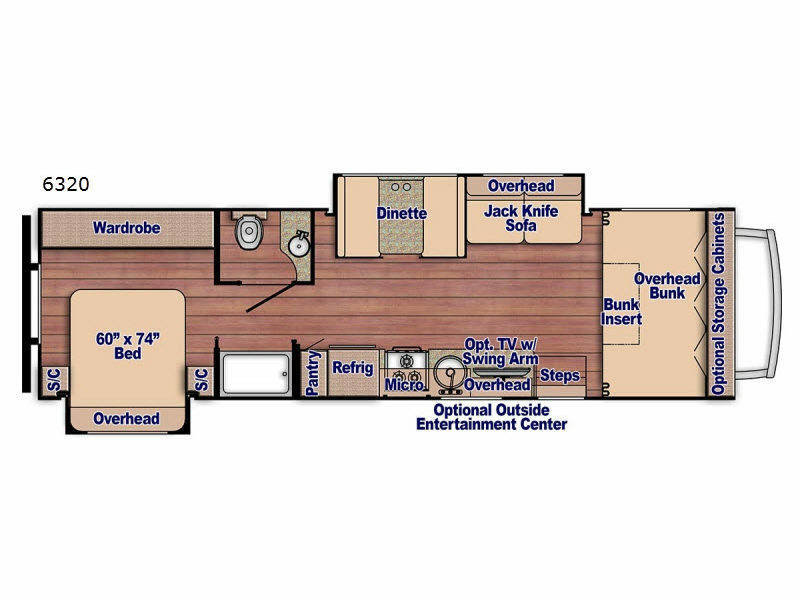 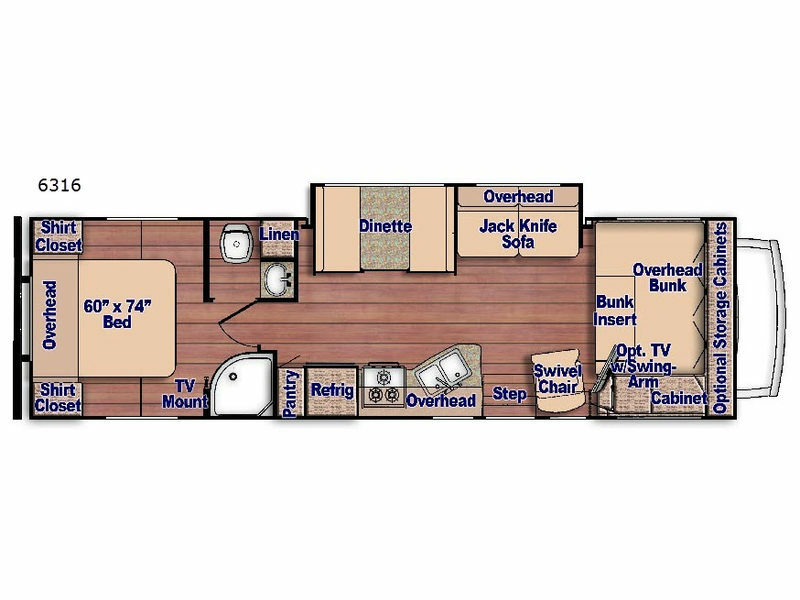 The Gulf Stream Conquest Class C motorhome is affordable, innovative and full of comfort while driving down the highway or staying at an unforgettable destination. 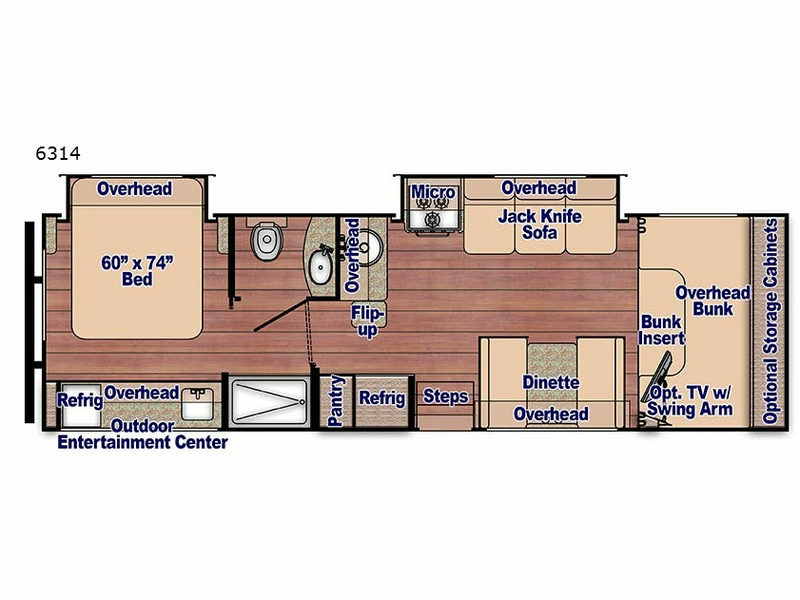 Each model includes the "Cradle of Strength" construction, a fuel-efficient Ford E350 or E450 chassis, and a welded aluminum perimeter frame for years of enjoyment. 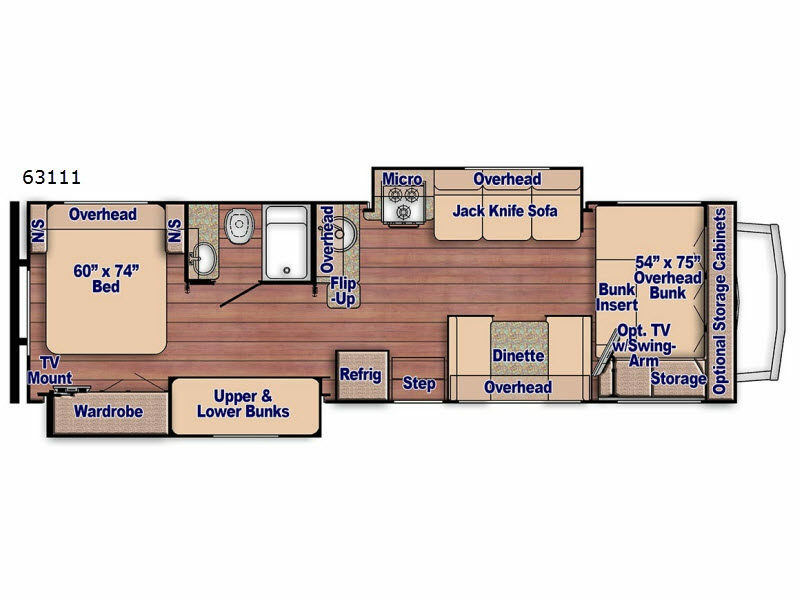 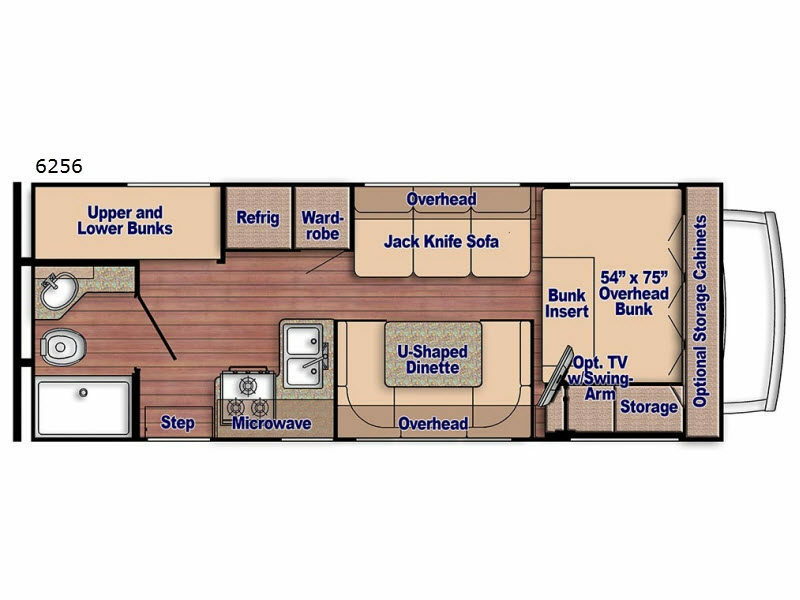 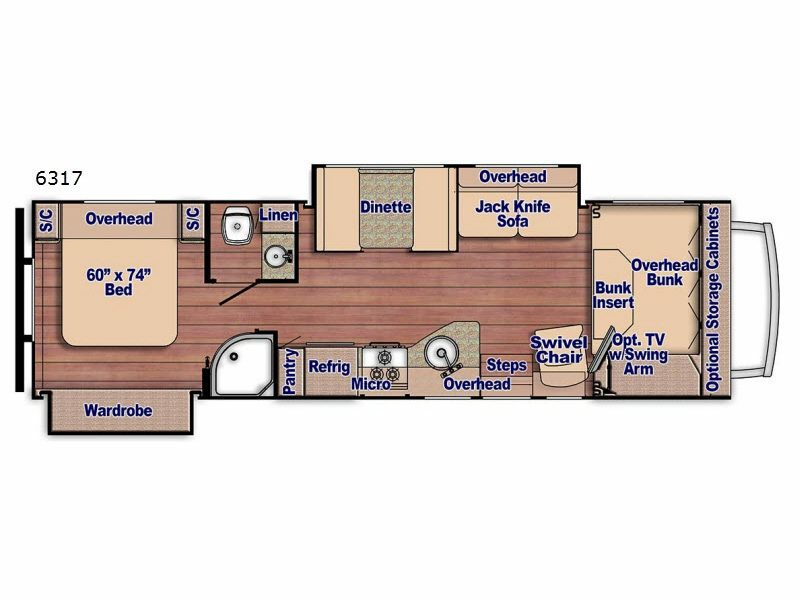 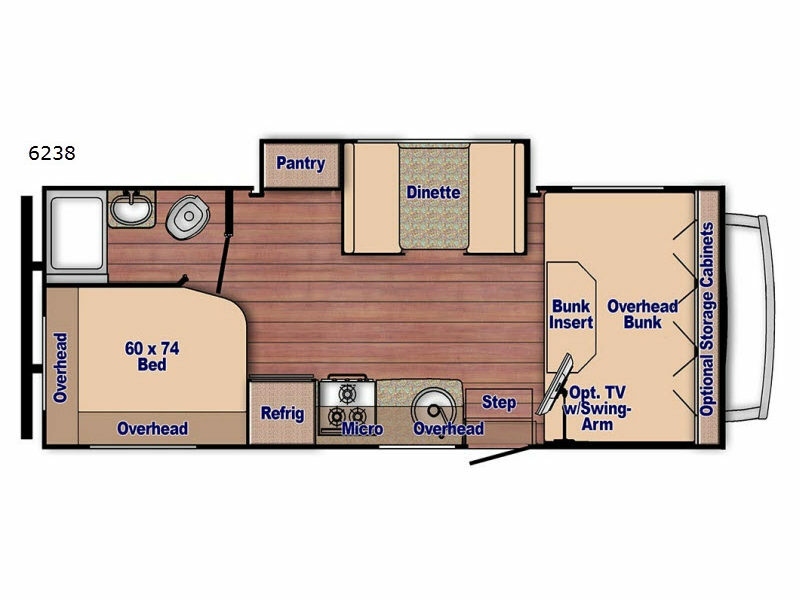 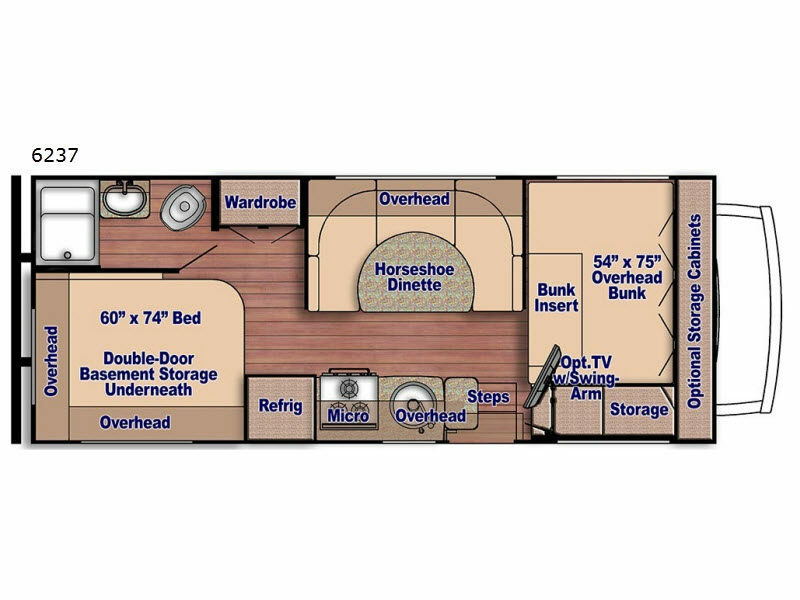 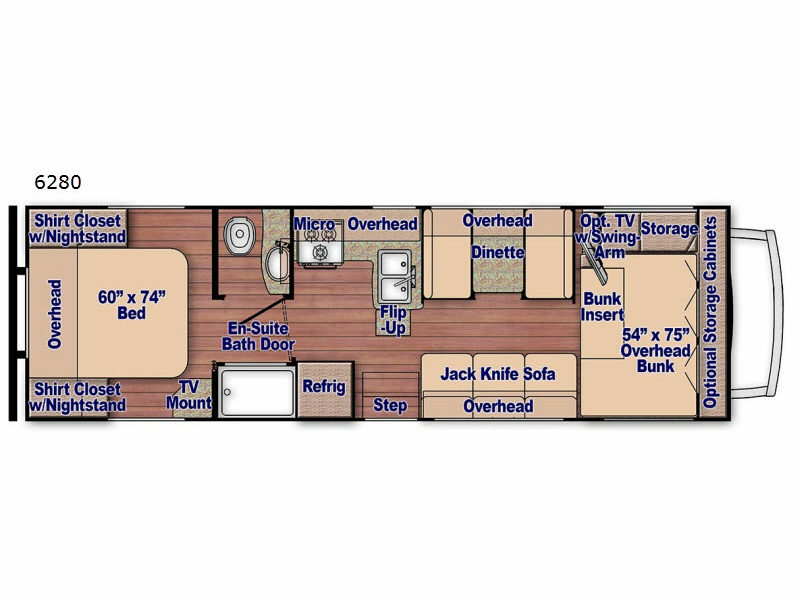 The Conquest Luxury package provides a 4.0 Onan generator, stainless steel appliances, and upgraded exterior graphics to mention a few included features. 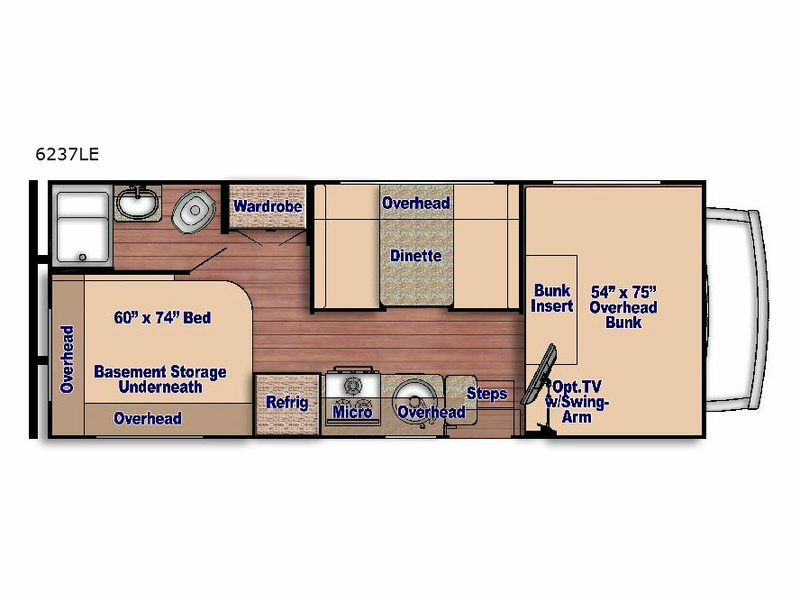 So if you are traveling to a campground in the country or an RV park in the city, choose your new Gulf Stream Conquest Class C motorhome today, and start making memories with your family!